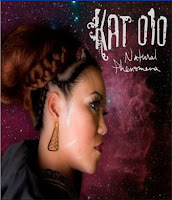 Kat O1O (that’s oh-one-oh) from the Crown City Rockers is releasing her solo debut on November 3. The release is titled Natural Phenomena. You can grab “Eucalyptus” from the record HERE. 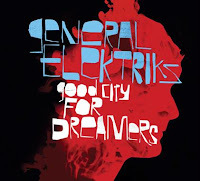 The General Elektriks are releasing a new record, Good City For Dreamers. The record is slated for release on November 10. General Elektriks is the brainchild of French national and a vintage keyboard player Hervé “RV” Salters. Grab the track "Take Back The Instant" HERE. I'm really diggin' this track. 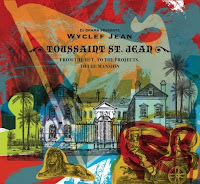 Wyclef Jean has a new 13-song EP coming out on November 10. It's titled From The Hut To The Projects To The Mansion. The hip-hop artist has recruited a bevy of guests, DJ Drama, Eve, Cyndi Lauper, Timbaland, and others for the record. 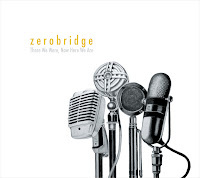 zerobridge has an EP coming out on November 17. The release is titled, There We Were, Now Here We Are. You can check out the first single for the record HERE. 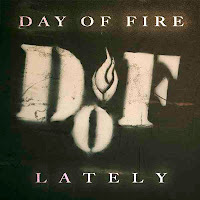 January 26, 2010 is the day Nashville based hard rock band Day of Fire releases their latest record, Losing All. To get you ready for the release, you can grab the first single "Lately" HERE.